Mumbai, May 7 (IANS): Sunrisers Hyderabad beat Rajasthan Royals by seven runs in their Indian Premier League (IPL) encounter at the Brabourne Stadium here on Thursday. Chasing 202 to win, Royals reached 194/7 in 20 overs. 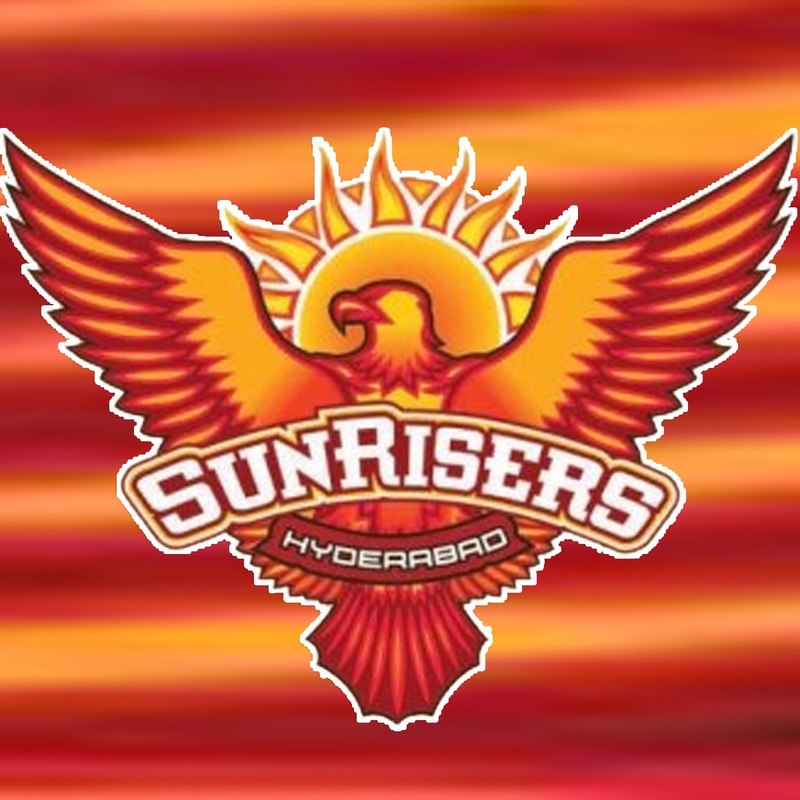 For Sunrisers, Eoin Morgan (63; 28b 4×4, 5×6) and Shikher Dhawan (54; 35b 6×4, 2×6) helped the visitors post a challenging total on the board ahead of Royals. Steve Smith top scored for Royals with 68 off 40 balls, striking nine fours and four sixes.